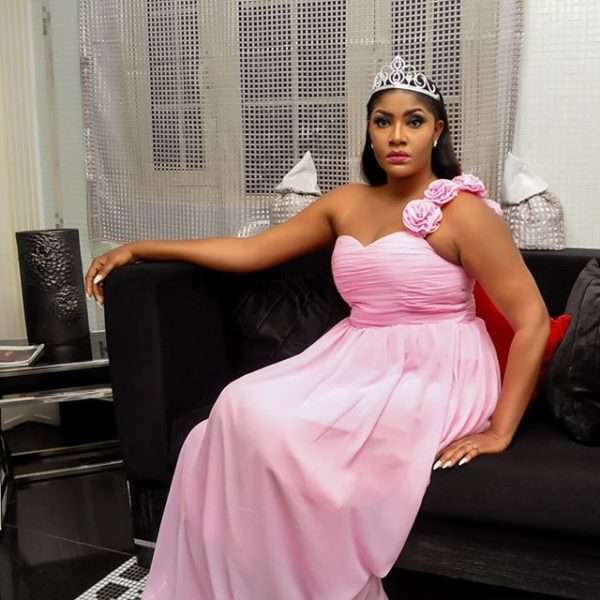 Unlabelled BLOG : Popular Actress Angela Okorie celebrates birthday !!! BLOG : Popular Actress Angela Okorie celebrates birthday !!! Popular Actress Angela Okorie celebrates birthday !!! 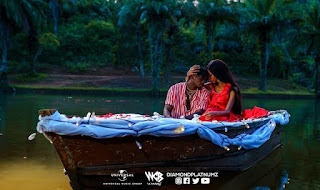 After making her first debut in Nollywood in 2009, after a modelling job with Delta Soap. She was Born and raised in benin republic , cotonou. graduated with a degree in Theatre Art from the University of Lagos. Her big break in the movie industry came when she starred in the movie “Holy Serpent”. Okorie is now married, and is a mother of one, a boy.